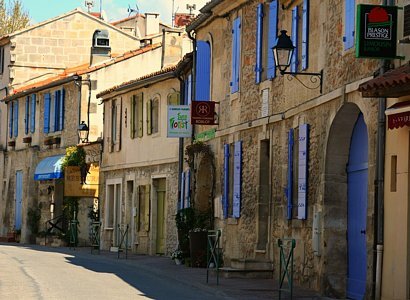 The village of Eygalières is 1 km from the hotel. There, you can find basic local shops, two interiors boutiques, nice cafes and a selection of restaurants. 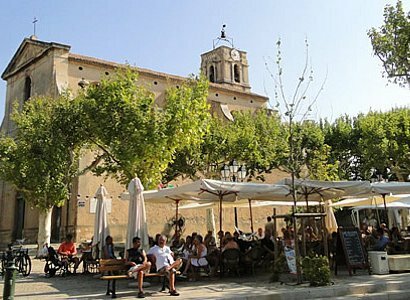 Don’t miss out on visiting the old village and walking up to the Clock Tower, as well as visiting the Saint Sixte chapel, to learn about the history of the village. A guide can accompany you on request. For further information, go to the website of the mairie and the association of shopkeepers and artisans La Banaste. Eygalières is part of the Alpilles Regional Park. The hotel has been awarded the ‘Park Values’ label for its commitment to sustainable tourism and respect for the local environment. Choosing a product, place to stay or a tourist activity with the Park Values label is to favour local professionals who are committed to sustainable development in the region. It is also means you are sure of being in the hands of professionals who know all about the Alpilles Regional Natural Park. This is a mark of our commitment to slow and sustainable development in our region. We have met a demanding set of environmental, social and economic specifications, and we are committed to continual improvement. 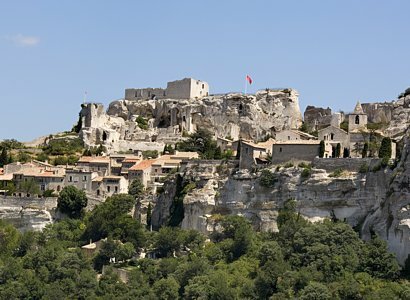 We help protect the Alpilles regional natural park so you can discover the best of what the region has to offer! 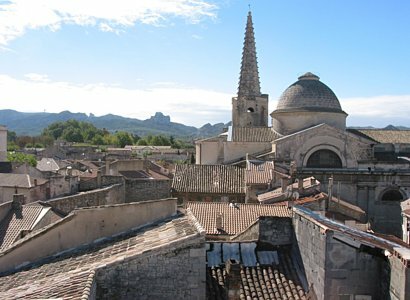 THE NATURAL REGIONAL PARC "LES ALPILLES"
Eygalières is part of the 16 townships of the Parc naturel régional des Alpilles. The hotel is involved into the preservation of the parc by obtaining the label « valeurs parc ». We will be happy to advise on the various nature and culture outings, discovery workshops and excursions on foot, by bike or on horseback.